16-18 March – Crown Conference Centre, Southbank, Melbourne. 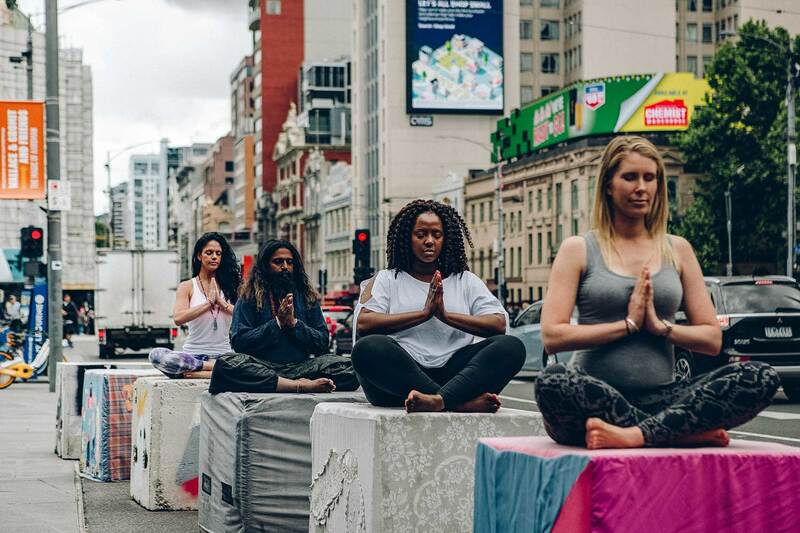 The Yoga Australia Conference for 2018 will be held from 16-18 March in Melbourne and the theme for this year is ‘The Modern World of Yoga’. For any yoga therapist, teacher or yoga professional, this event is not to be missed. During this three-day conference, yoga experts will be able to share and discuss ideas, research, personal and professional experiences as well as attend demonstrations, workshops and panel discussions. This event is designed to provide yoga teachers, students and therapists with a deeper understanding of the importance of incorporating traditional teachings within the modern world of yoga. The long and rich history of yoga began over 5,000 years ago in Northern India and has since been passed through generations. Now practised by enthusiastic yogi’s all over the world, this conference is an opportunity to understand how ancient practices have influenced yoga today and allow like-minded yogi’s to engage in discussion about all things yoga. Hundreds of yoga professionals and therapists are expected to flock together, exchange ideas and become inspired, and if you are a yoga professional, therapist or teacher, ‘Yoga Australia National Conference – The Modern World of Yoga’ is the event you’ve been waiting for. Registration is currently open. You can purchase one day, two day or weekend tickets at the Yoga Australia Conference website. For more information visit yogaaustraliaconference.org.au and www.facebook.com/yogaaustralia.org.au.